German automaker Volkswagen has announced that it plans to cease production of its Beetle compact car in 2019. The decision comes as VW prepares for a future of mass-market electric cars. The original VW Beetle was developed in the 1930s, but U.S. sales of the “bug” were discontinued in 1979. 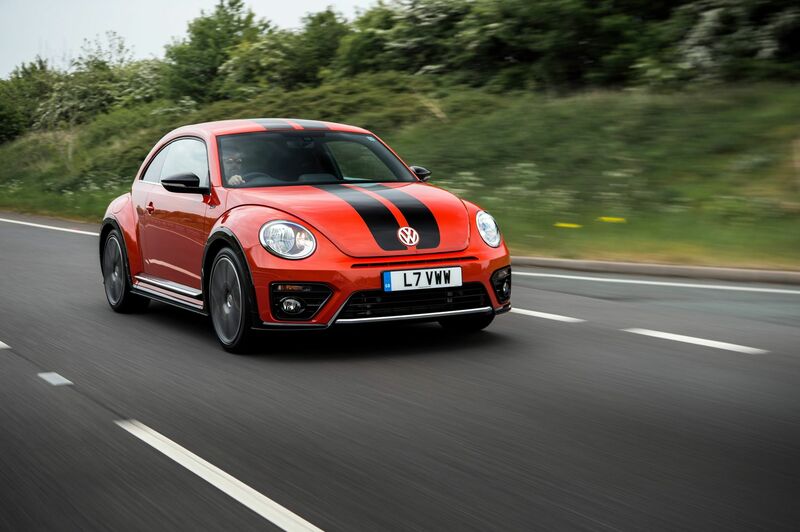 In a bid to rekindle sales in the mid-1990s, the Beetle was revived, with a new, modern design. The “New Beetle” launched in 1998, and featured cute details including a built-in flower vase. The New Beetle was a hit in its early years, with sales in the U.S. exceeding 80,000 in 1999. Overall, half a million Beetles have been sold worldwide since 1998. Volkswagen is getting ready to launch a wave of electric vehicles, to appeal to a new generation of environmentally conscious consumers.